With the rapid economic growth in Macao placing higher demands on workers in various industries, more and more people with a college degree feel compelled to pursue further education in order to remain competitive. 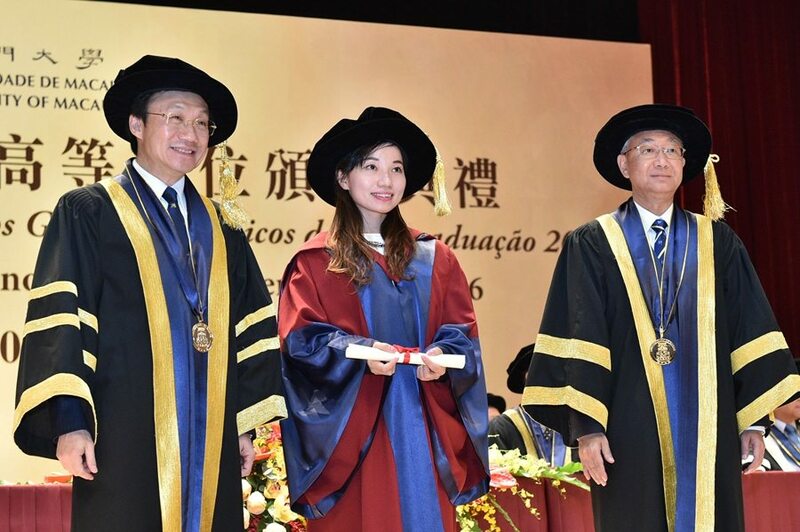 In the 2015/2016 academic year, the postgraduate programmes offered by the University of Macau graduated 797 students, compared to only 203 graduates a decade ago. The nearly fourfold increase in the space of ten years shows that significantly more students are now choosing UM for further studies. But instead of resting on its laurels, the university is contemplating a reform of its postgraduate programmes, hoping that the revised programmes will better support the SAR government’s policies concerning the development of citizens’ skills and talents, attract more local students, and ultimately nurture more interdisciplinary professionals for Macao. According to a survey on post-secondary students’ inclination to pursue further education, which was conducted by the Tertiary Education Services Office earlier this year, 25.2 per cent of the post-secondary students in Macao, or one in every four students surveyed, expressed an intention to pursue further studies after graduation. Between 2010 and 2016, an average of 2,000 students applied for UM’s postgraduate programmes every year, over 700 of whom were accepted. Because of the increasing demand for postgraduate studies, UM’s Graduate School became operational in 2009. All of the programmes offered by the Graduate School are carefully designed to provide postgraduate students with professional, comprehensive training, and thorough involvement in scholarship and research in their chosen areas of study. The Graduate School is committed to facilitating student success and serving as a strong advocate for their intellectual development. Over the past thirty years, the university has produced many outstanding graduates who have gone on to become leaders in various industries. 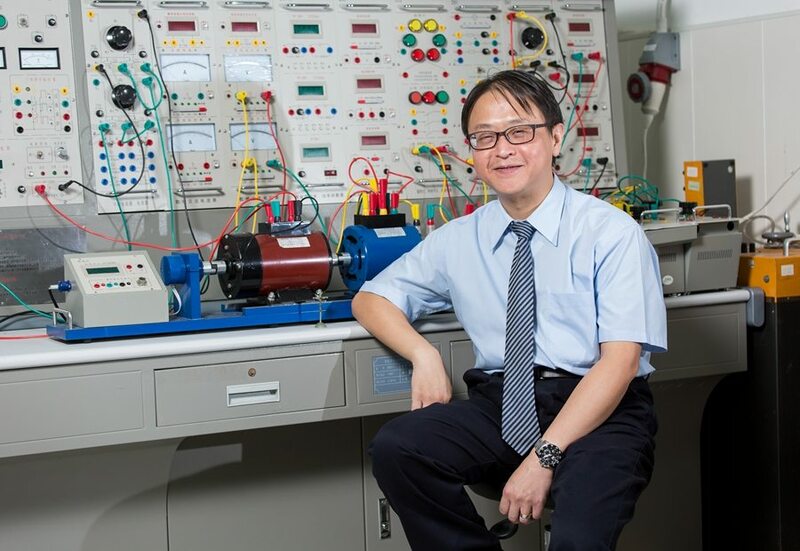 Dr Wong Hang Cheong, an international gold medallist in artistic cycling and a recipient of the Medal of Merit-Sport from the Macao SAR government, notes that whether or not college graduates should pursue further education is a decision that must be made on a case-by-case basis. ‘Doing a master or a PhD is not necessarily a good decision; it depends on the circumstances of each individual case,’ he says. Dr Wong completed his bachelor’s, master’s, and doctoral studies at UM. 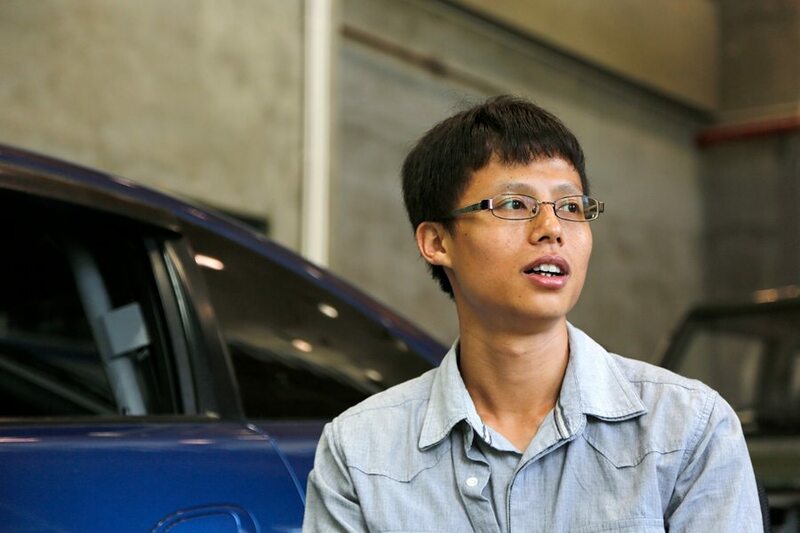 He now works in the university’s Automotive Engineering Laboratory. Wong is grateful for the support of his family and the scholarship provided by the university, which allowed him to continue his studies and represent Macao at artistic cycling competitions. 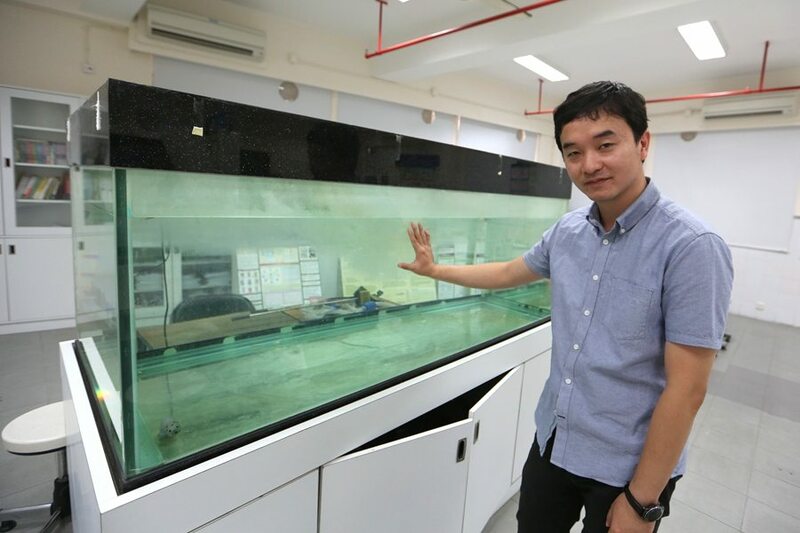 ‘During my time at UM, I participated in a project commissioned by the Environmental Protection Bureau to study whether motorbikes are suitable for Macao,’ he says. ‘I analysed a lot of data and consulted previous research, and also did some test-driving. Then I and the other participants wrote an evaluation report and submitted it to the Environmental Protection Bureau. 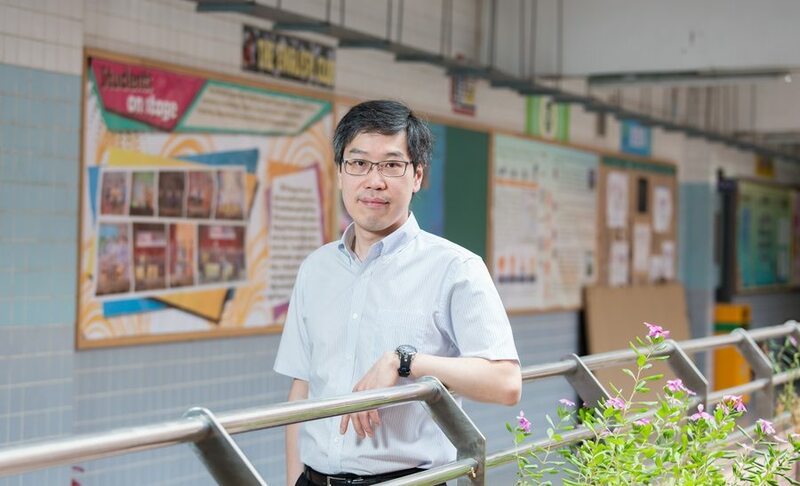 Promoting greener vehicles in Macao is not just aligned with my personal and research interests, it will also benefit Macao.’ Dr Wong says he made the right decision by choosing UM, but he also believes that everyone has a different path, and it is important to choose a path that suits oneself. ‘UM now has a better learning environment and better teaching resources, so it’s a good choice for anyone who wants to pursue further education,’ he says. Lam teaches his students the skills he acquired during his master’s studies, such as how to choose a thesis topic, how to analyse data, how to write up research results, and how to conduct an oral defense. He always encourages his students to surpass their teachers, and surpass him they have. Two of his students designed a research project based on a topic Lam worked on as a master’s student. The project, designed to study the toxicity of the mercury compound HgS on the hearts of zebra embryos, received four major awards in 2014. 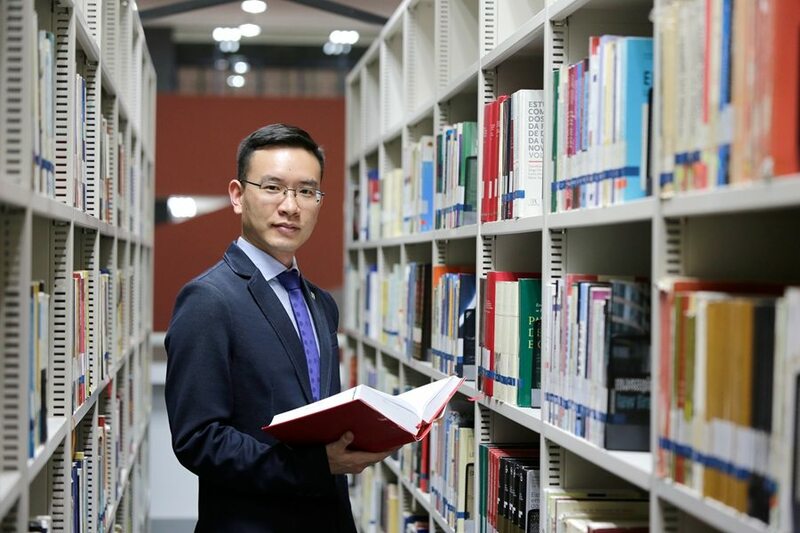 Chen Defeng, a legal expert at Jorge Neto Valente Lawyers and Notaries, received a bachelor’s degree from Zhejiang University and a master’s degree from UM. The thesis he wrote for his bachelor’s degree concerns the challenges in implementing bilingual legislation in Macao and the relevant countermeasures. After graduation from Zhejiang University, he participated in a Chinese/Portuguese Bilingual Legal Talent Programme organised by the Macao Tong Chai Charity Association, through which he had the opportunity to go to Portugal to study Portuguese language and law. Later, he returned to Macao to study law. ‘Because I’ve studied in mainland China, Portugal, and Macao, I’m familiar with the legal systems in all three places, which has helped my career development,’ he says. He adds, ‘The skills I acquired at UM are very helpful in my current job, because in the process of writing the thesis, I learned how to consider a problem from different angles, how to improve logical reasoning, and how to find solutions. These skills are all relevant to my current job.’ The research projects Chen participated in as a master’s student not only helped him acquire professional skills, but also gave him the opportunity to serve the community. For instance, he once participated in a legal research project commissioned by the Housing Bureau. He adds that students enrolled in the master’s programme came from different professions. Some of them were legal practitioners, others were government officials, and still others worked as lawyers. ‘It was always an enjoyable experience to discuss questions with students from different backgrounds, because local and non-local students have both commonalities and differences in their theoretical grounding, which made intellectual sparks fly,’ he says. He notes that in the future UM will also consider opening dual degree programmes, a practice followed by many universities in the world. ‘As a comprehensive university, UM is a leader in many disciplines. Economic diversification calls for interdisciplinary professionals. So UM will consider launching practical dual degree programmes to train interdisciplinary professionals needed by society,’ he says.